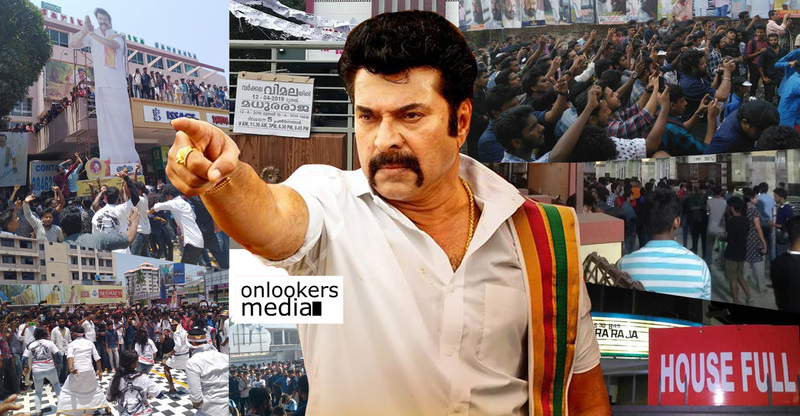 Mohanlal starrer ‘Lucifer’ has opened to phenomenal response from the audience across Kerala. 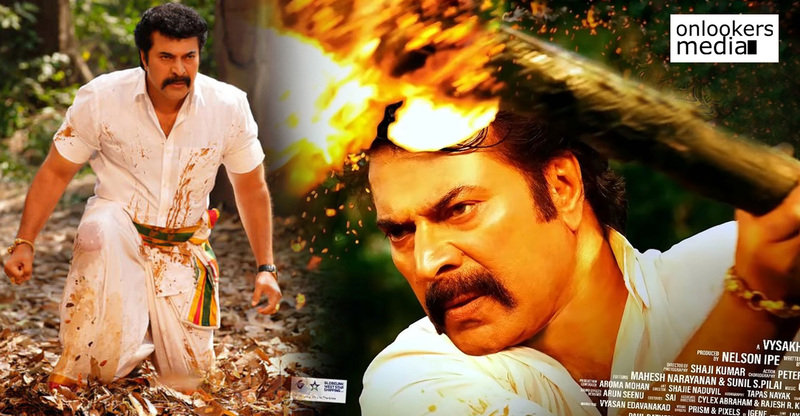 Though the box office numbers are yet to be formally revealed, it is most likely that the movie has taken a record breaking opening. 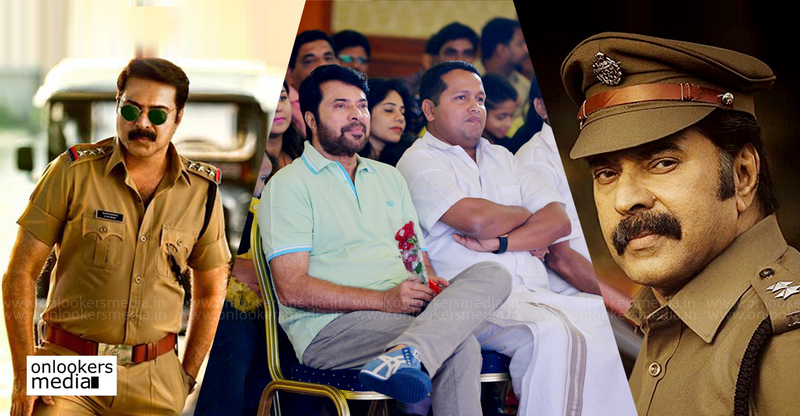 Since theatres couldn’t accommodate the huge crowd inflow, more than 100 special shows were added. Meanwhile, the core team of ‘Lucifer’ had a small get-together to celebrate the movie’s success. 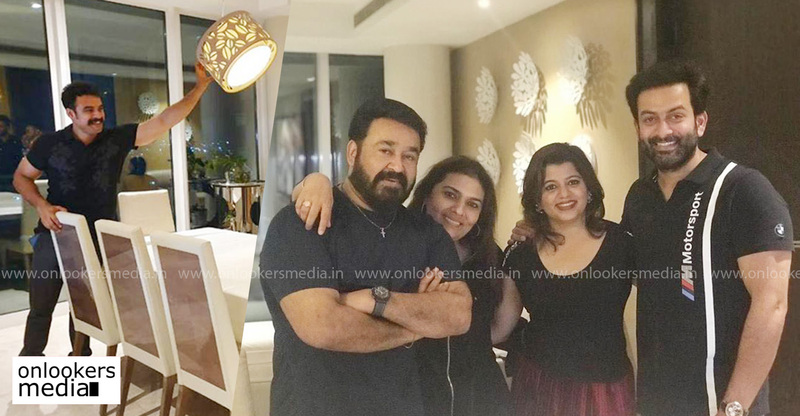 Mohanlal, his wife Suchithra, Prithviraj, his wife Supriya and Tovino Thomas celebrated the movie’s success. 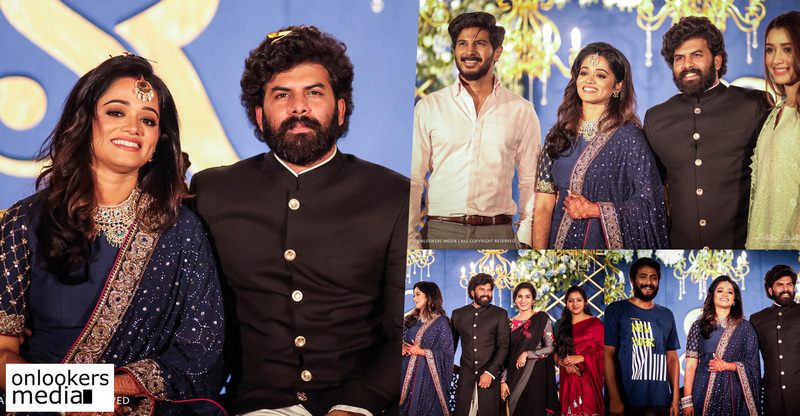 The team had all reasons to celebrate as the movie is certain to become a huge blockbuster. Talks are already on that the movie is on course to become the next industrial hit. 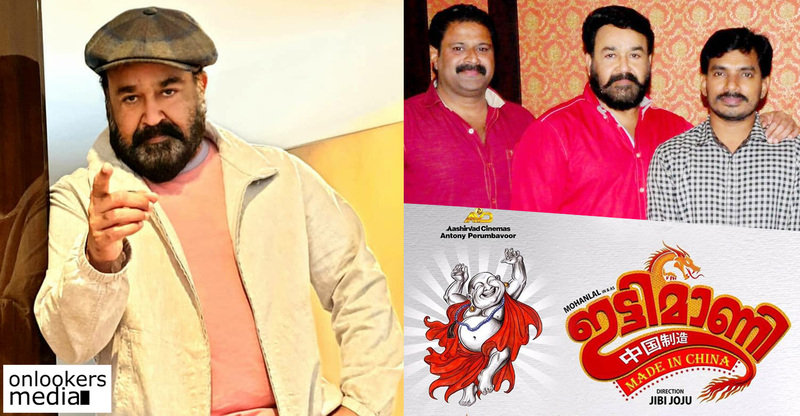 ‘Lucifer’ is a big treat for Mohanlal fans, who have long been waiting to see the star in such glory. 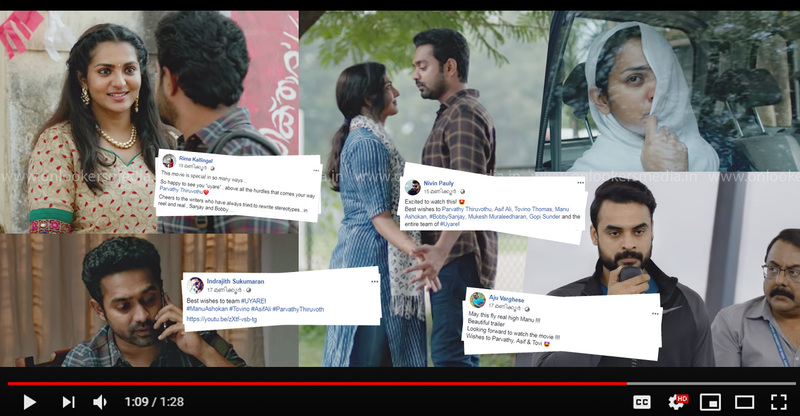 Social media forums are abuzz with reviews and various other discussions on the movie. 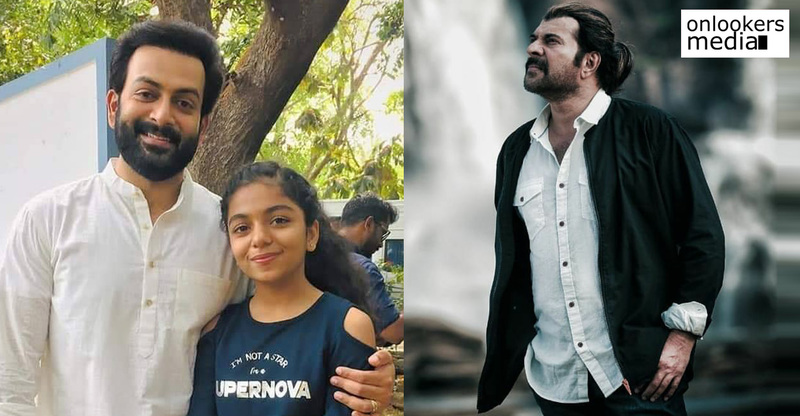 Prithviraj’s highly impressive directorial skills are also being praised widely. 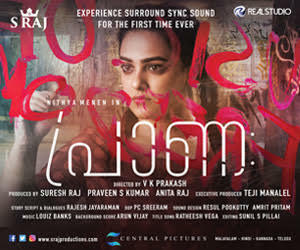 ‘Lucifer’ will have a free run in the Kerala box office till the Vishu releases join the party. Definitely good signs for the industry and trade.